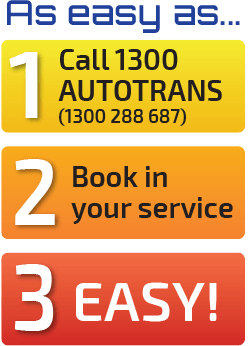 PROTON: The Proton brand is not a huge one within the Australian market, but the owners of these Protons still need vehicle servicing and repair, 1300AUTOTRANS Service Centres are happy to provide this service. Our service centres are equipped with the software and equipment to service and repair these vehicles. We have a priority booking service available and our staff prides themselves in providing personalized service. 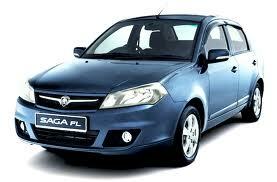 Our highly trained technicians will service and repair your Proton. At a price that won’t break the bank. While there may not be many models of Proton in Australia they are gaining a respectable share of the automotive market, if your model is listed below you can feel secure knowing your 1300AUTOTRANS Auto Service Centre can service or repair it. 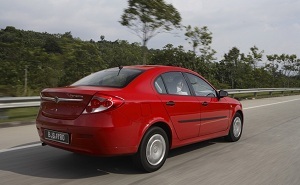 If your Proton model is listed below 1300AUTOTRANS Service Centres can service or repair it.